How Do I Talk About Down Syndrome? Using appropriate language when referring to Down syndrome is important. We want to do the best for our children, so using this guide can help us avoid choosing words that can be hurtful or offensive. If you don’t understand a term or are unsure of how to refer to something, simply ask. Communicating about individuals with Down syndrome with both positive and accurate language is important in education and advocacy. So often, family and friends do not know what to say, and it is often difficult for parents to confront someone who has hurt them with their words or labels. Knowledge is key, so this simple guide is meant to help others speak in ways that are more politically correct and respectful, avoiding hurtful and offensive language. How mild/severe is it? – A person either has Down syndrome or they do not. Down syndrome is not an illness. But, you’re so young! – Although the chances of a woman having a child with Down syndrome increase significantly over the age of 35, there are far more children with Down syndrome born to younger mothers.  Downs or Down’s syndrome – There is no “s” in Down syndrome and the word “syndrome” is not capitalized. Early intervention – Services provided to children with disabilities from birth to age three, through a comprehensive program or individual providers. IFSP/IEP – Individual Family Service Plan (early intervention) and Individual Education Plan (public school document). 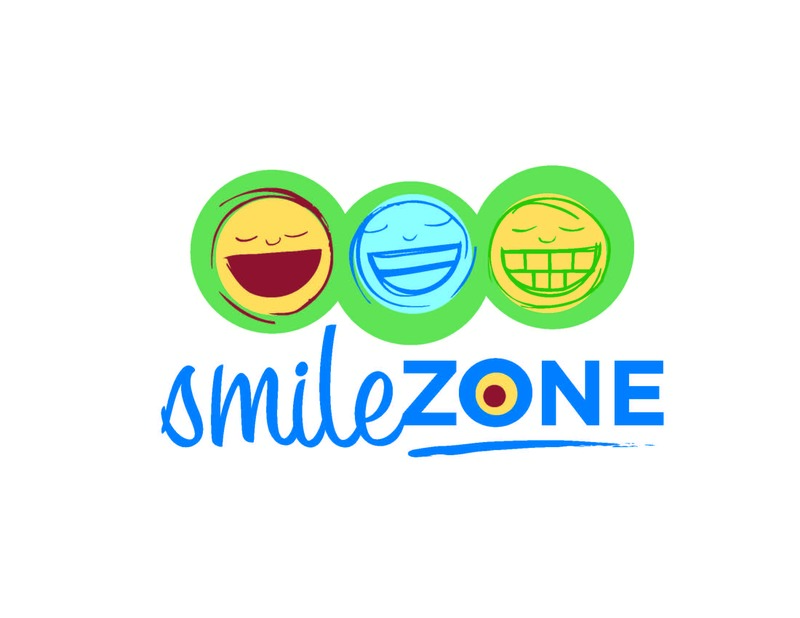 Speech therapist – Works on language, listening & feeding issues. Physical therapist – Works on gross motor skills for large muscle groups, such as walking, sitting, crawling. Occupational therapist – Works on fine motor skills such as manipulating objects with hands. Chromosome abnormalities – It is an “abnormality” of the 21st chromosome that causes Down syndrome. All of the other chromosomes are normal. Even the 21st chromosome is normal. There is just too much of it – three copies instead of two. Nondisjunction Trisomy 21 – This is the most common type of Down syndrome (95%). Most people have 46 chromosomes, but people with Down syndrome have 47 because instead of two 21st chromosomes, the baby developed with three 21st chromosomes. The extra chromosome is found in every cell. This addition often changes how the cells in the body work. Mosaicism – This is the least (1-2%) common form of Down syndrome. Chromosomes divide unevenly, but not until the second or third cell division after conception, meaning that only some cells have the extra copy. Translocation – A part of the 21st chromosome has broken off and attached itself to another chromosome, providing extra genetic material in all of a person’s cells. Only 2-3% of babies with Down syndrome have translocation. Baby/Child/Person with Down syndrome – The emphasis should always be on the person first, not the disability. This is referred to as “person first” language. When we take care to put children first, and let the disability remain in the background, we are teaching others to do the same. Developmentally delayed – This term is the common reference to describe delays in development and the learning process such as speaking and walking. Most families find it less offensive than the term mentally retarded. Has Down syndrome – Someone who has Down syndrome has Down syndrome. He/she is not a victim of it, nor is he/she diseased by, or afflicted with it. One does not suffer from it. Typically developing/non-disabled child – Both of these terms are acceptable and positive ways to refer to people who do not have Down syndrome or another disability. Down syndrome child/baby/person – Refer to the person first, not the disability. This is one of the most common misstatements made and often causes parents to cringe, at least inwardly. For example, we don’t say “a diabetes child” or “an asthma person,” so eliminating this reference is critical. Normal kids – Please realize that we perceive our kids as being pretty normal kids. Comparing them to normal children implies that a child with Down syndrome is something less than normal. Retard/retarded – Currently, the best reference is developmentally delayed (for children) and developmentally disabled (for adults). The “R” word is not acceptable. Mongolism – This is an extremely outdated term that was once used to refer to people with Down syndrome. The word should never be used when referring to or about someone with Down syndrome. Suffers from/afflicted with Down syndrome – Our children are not suffering or afflicted. 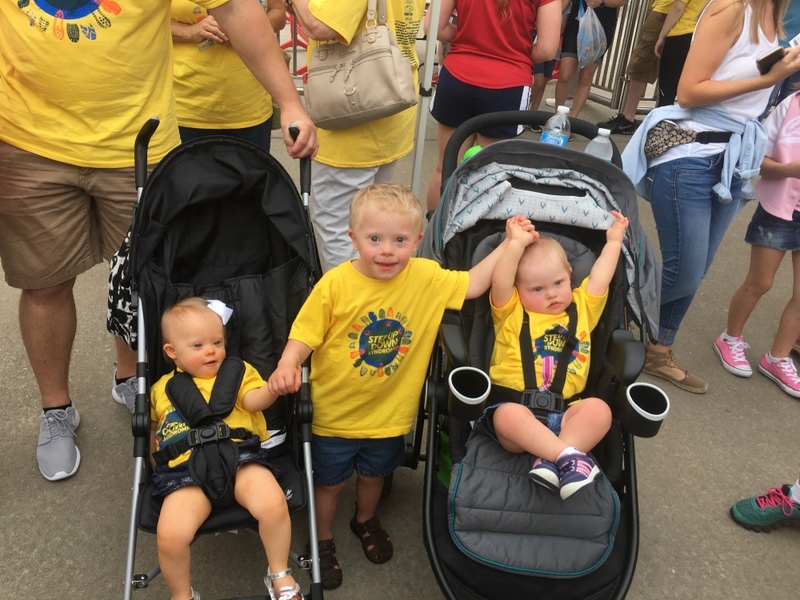 We must instill a great sense of pride and self- esteem in all children, so our language must show that Down syndrome is not terrible, or anything to be ashamed about. Avoid generalizing – “They are so loving,” “they are always happy,” etc Much like non-disabled people, individuals with Down syndrome are all different and have a full range of emotions. “They” are not all alike.